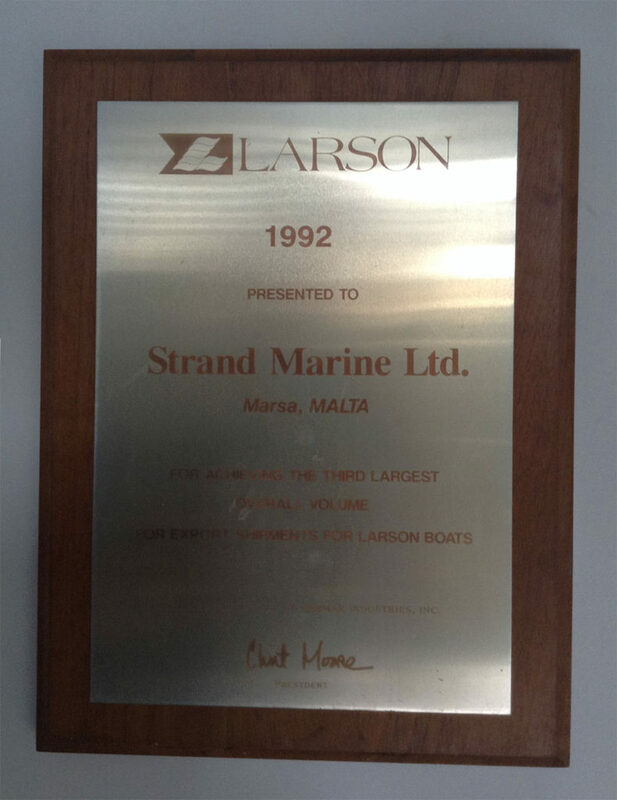 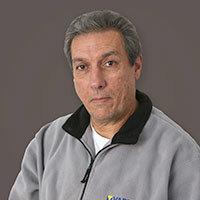 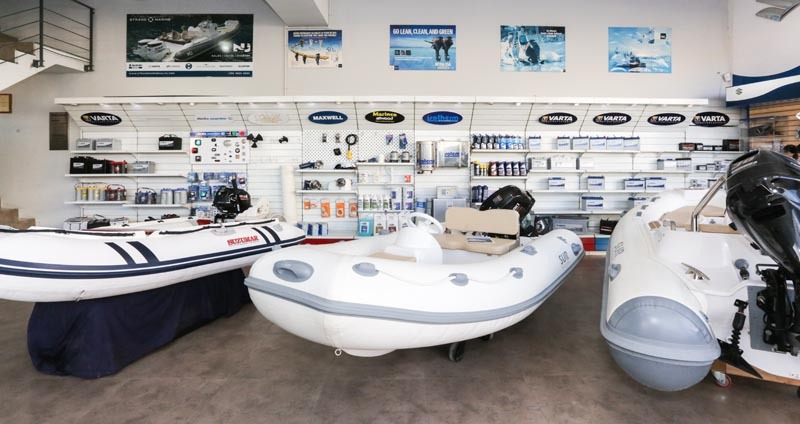 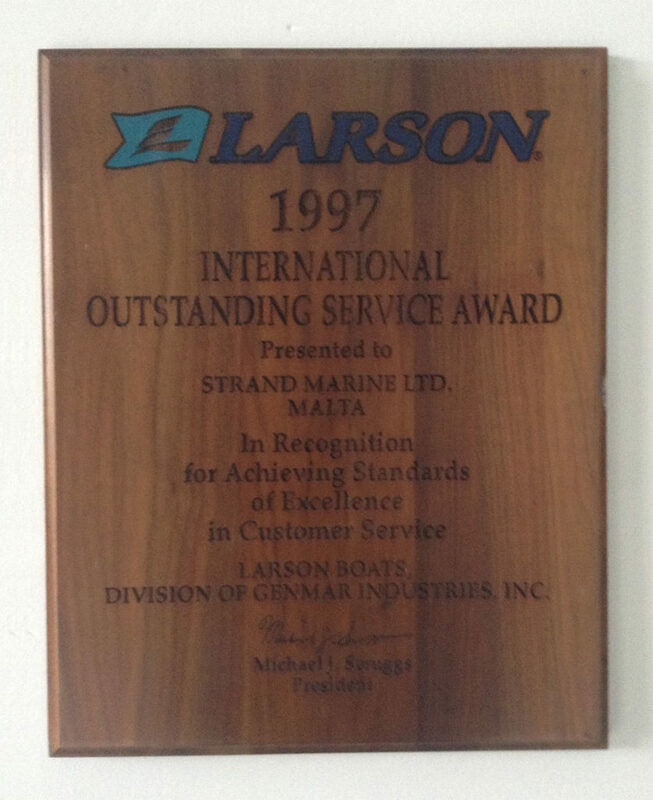 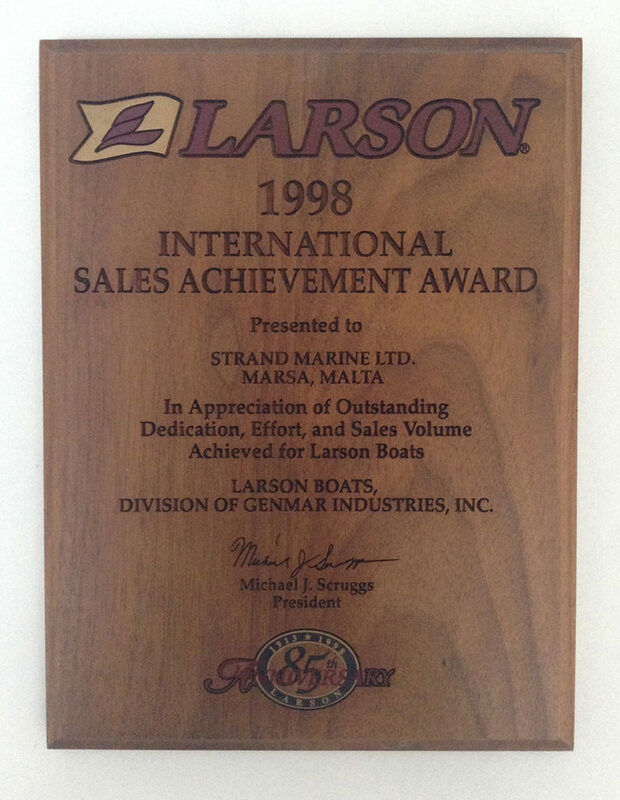 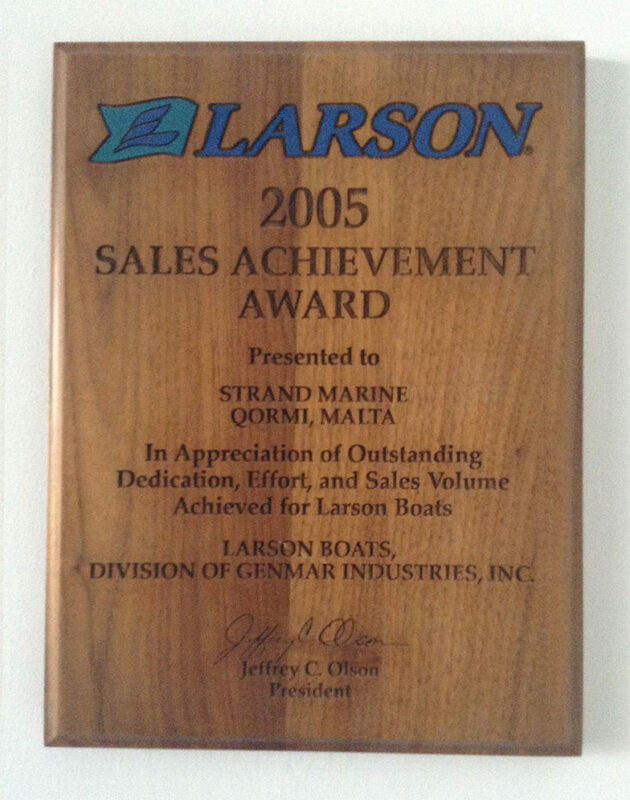 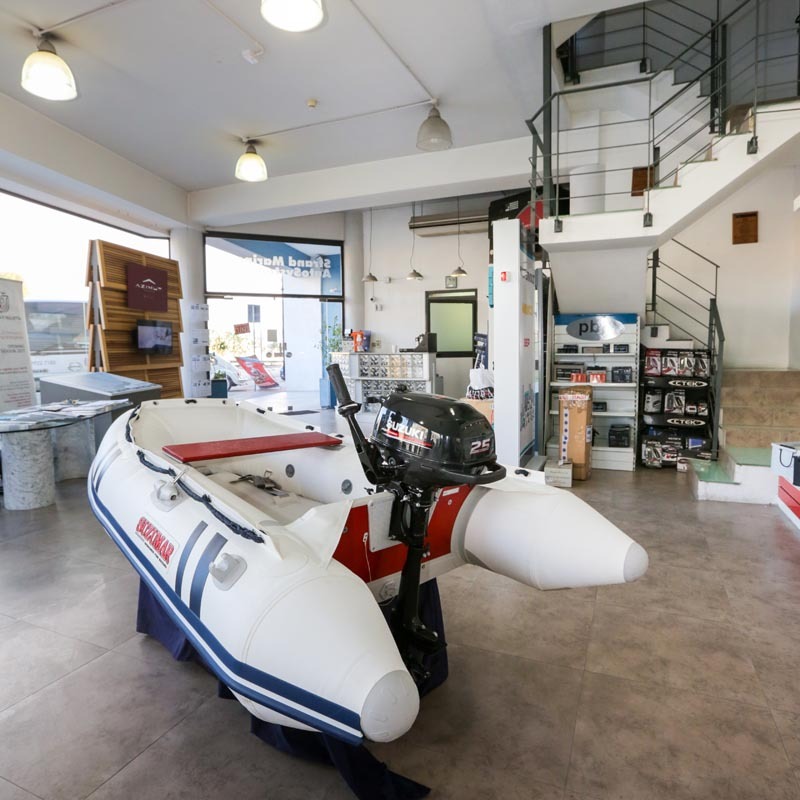 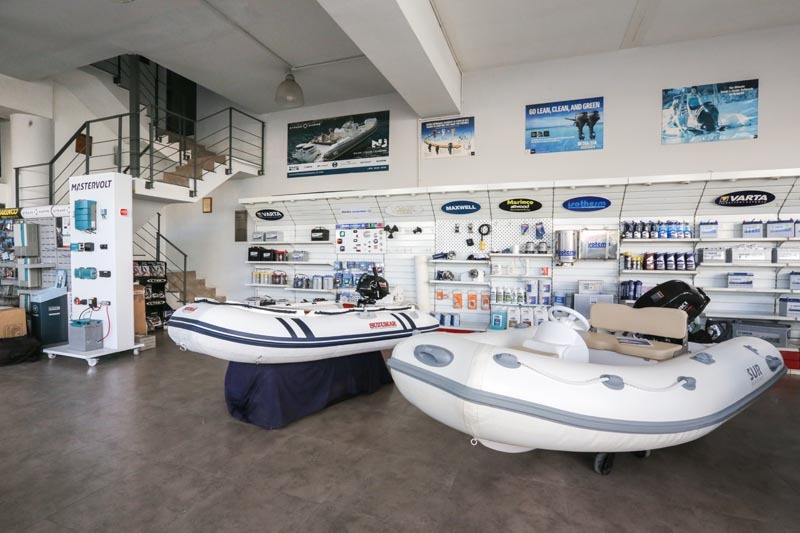 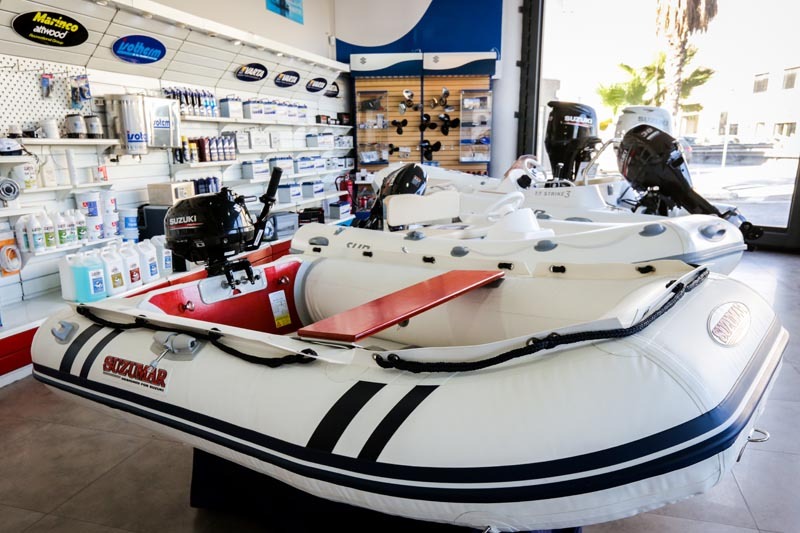 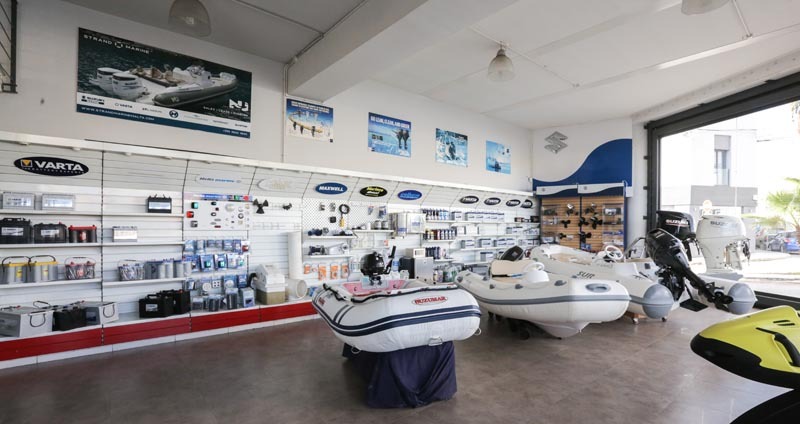 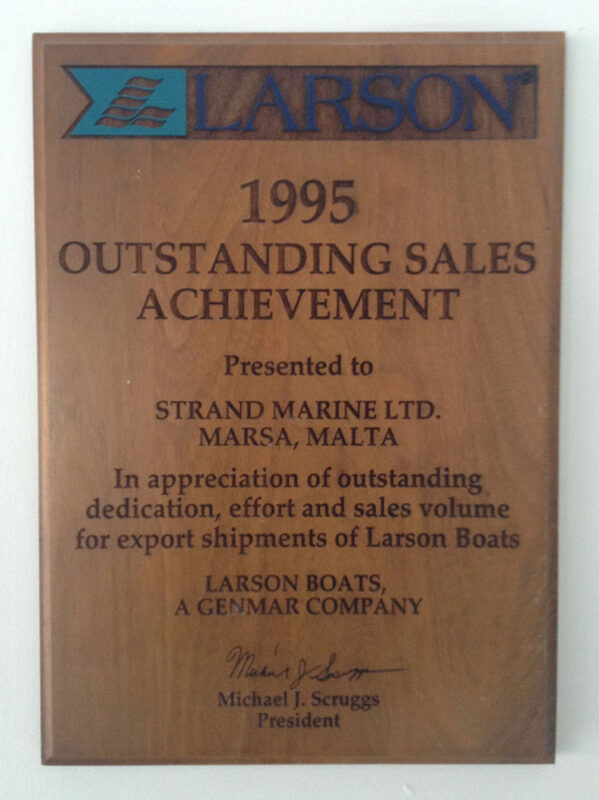 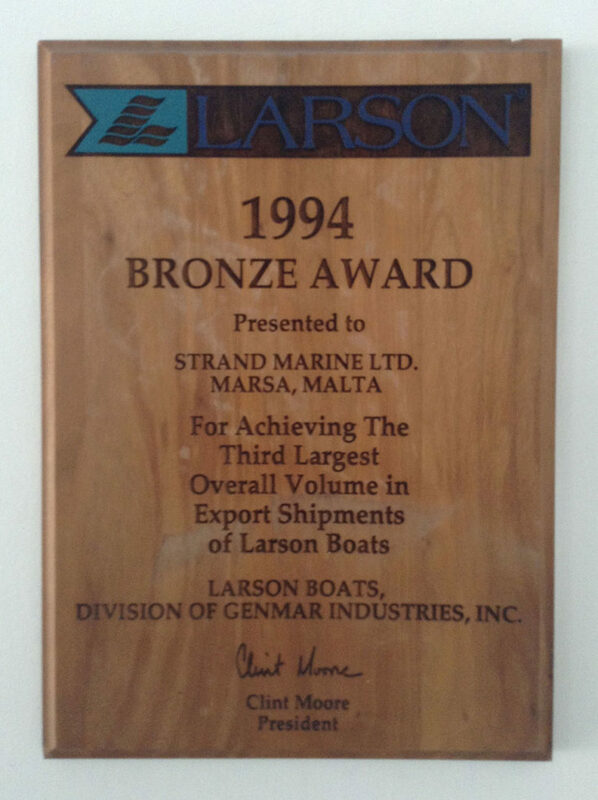 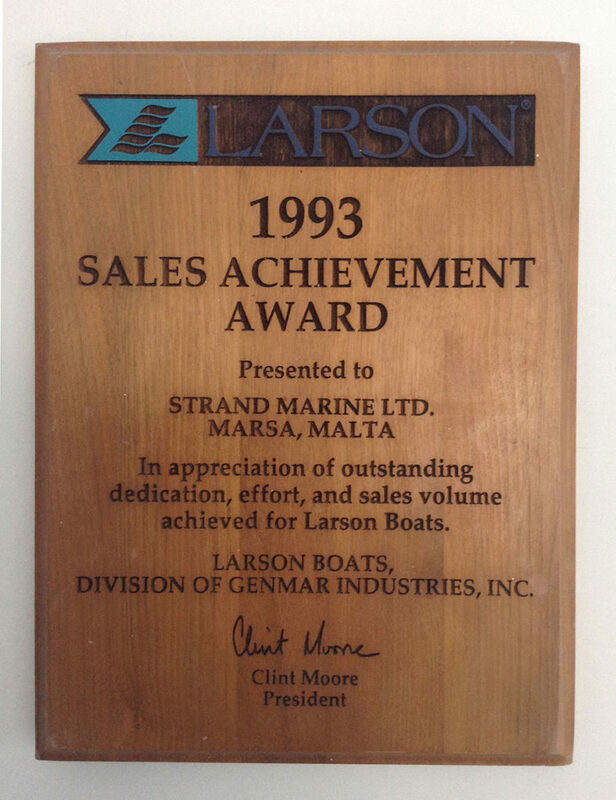 STRAND MARINE & AUTO SYSTEMS LTD. started operating in 1990 as a boat importing company, importing boats under the LARSON brand name from the USA. 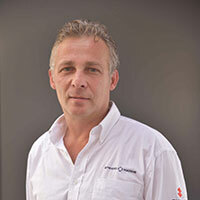 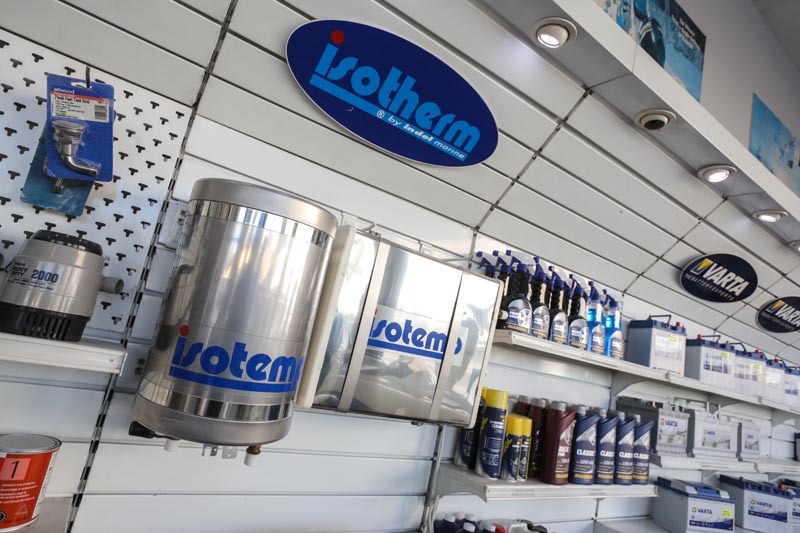 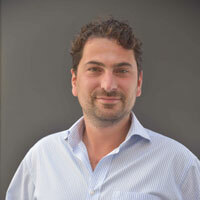 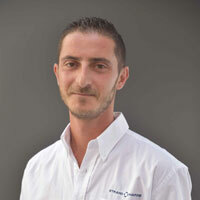 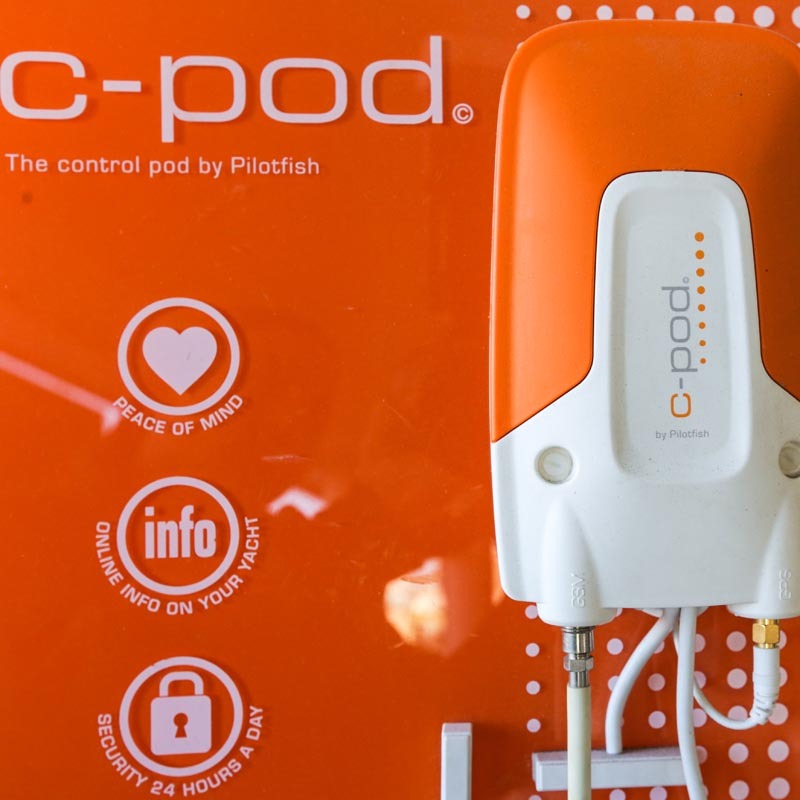 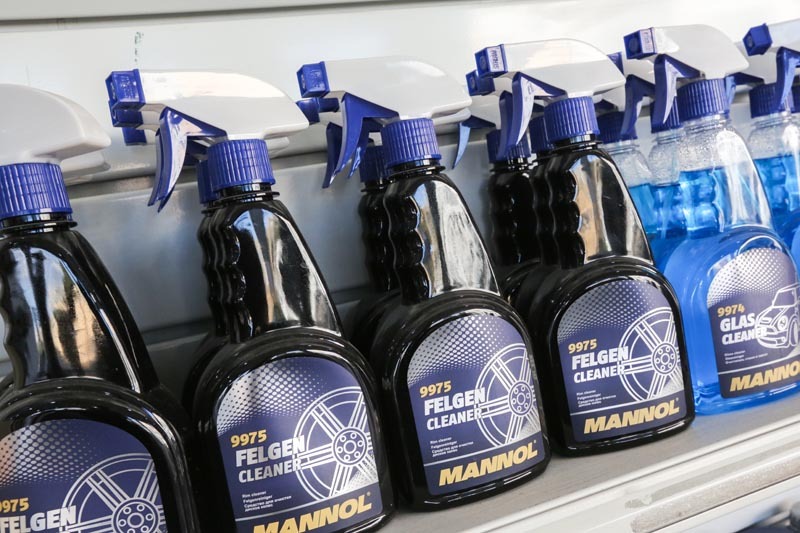 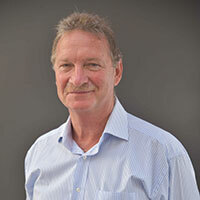 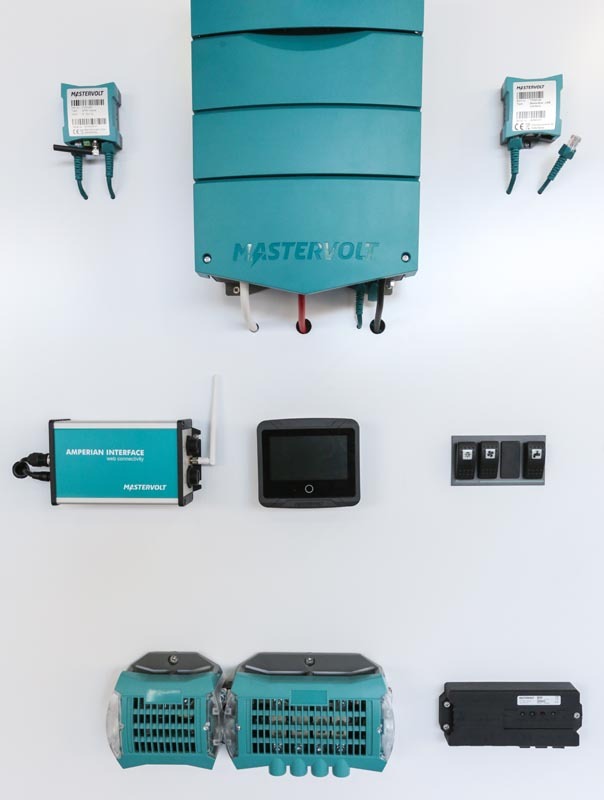 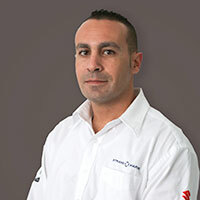 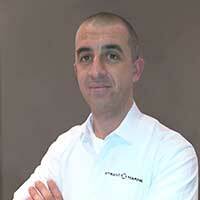 Following the initial success, the company also branched out into the automotive market, mainly focusing on automotive batteries and lubricants. 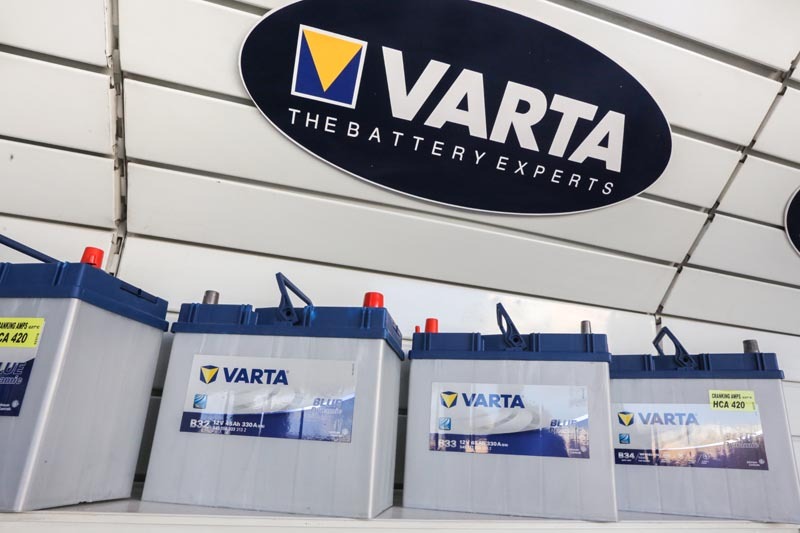 Since then, the company has become the local distributor for VARTA being the largest car battery manufacturer globally - together with Mannol lubricants. 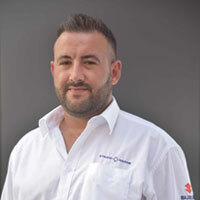 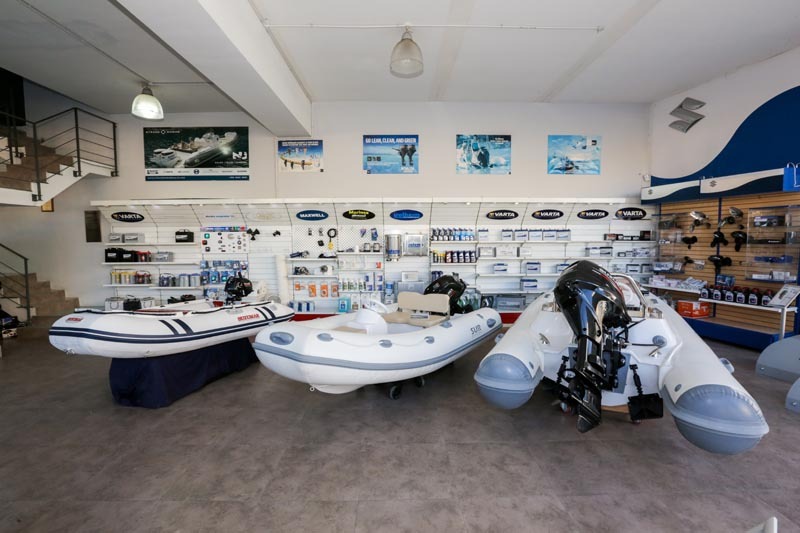 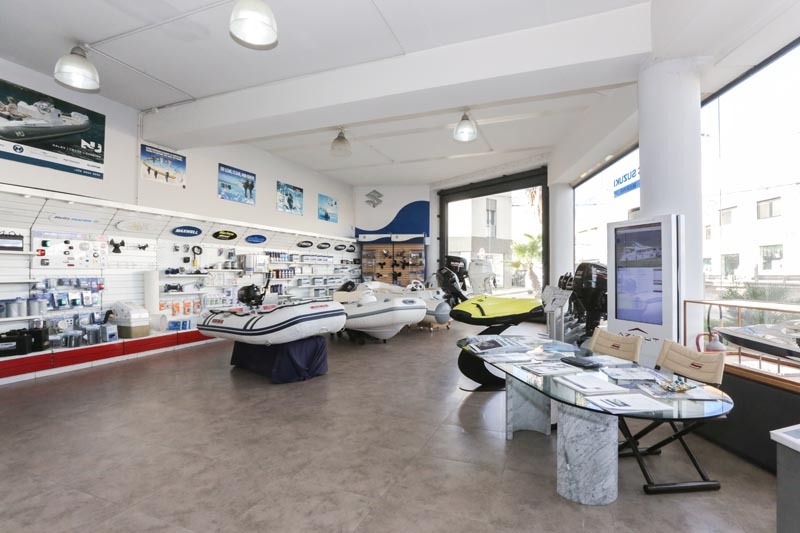 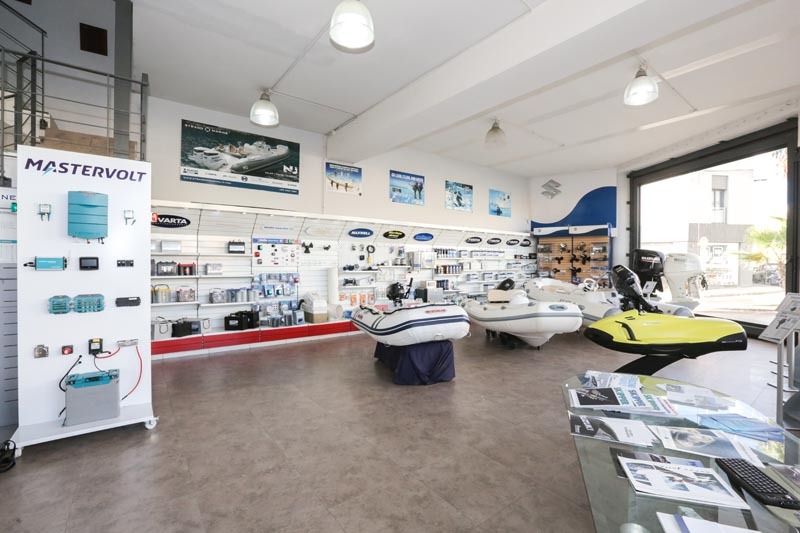 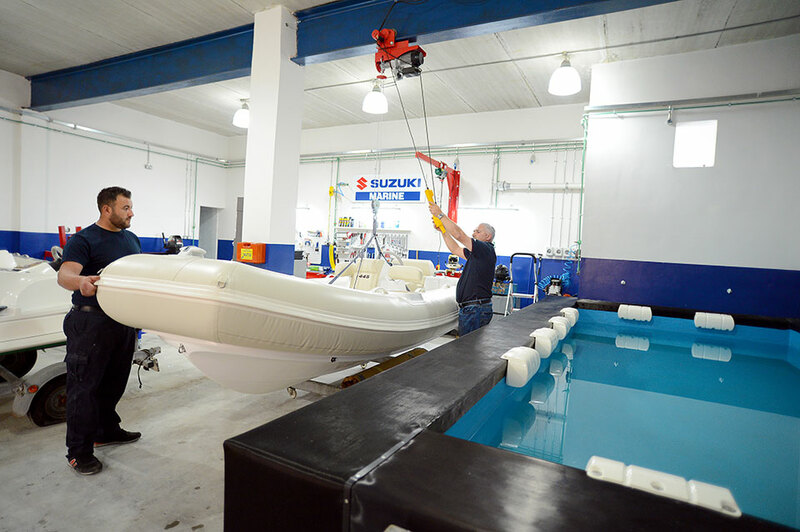 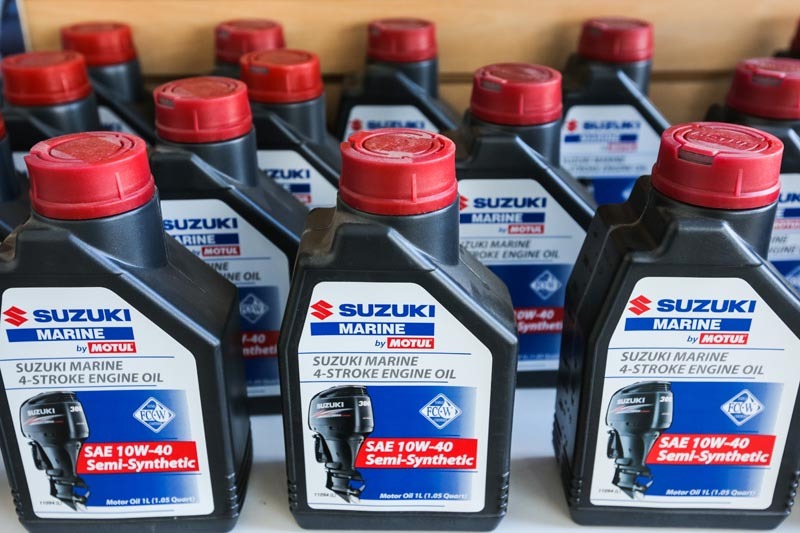 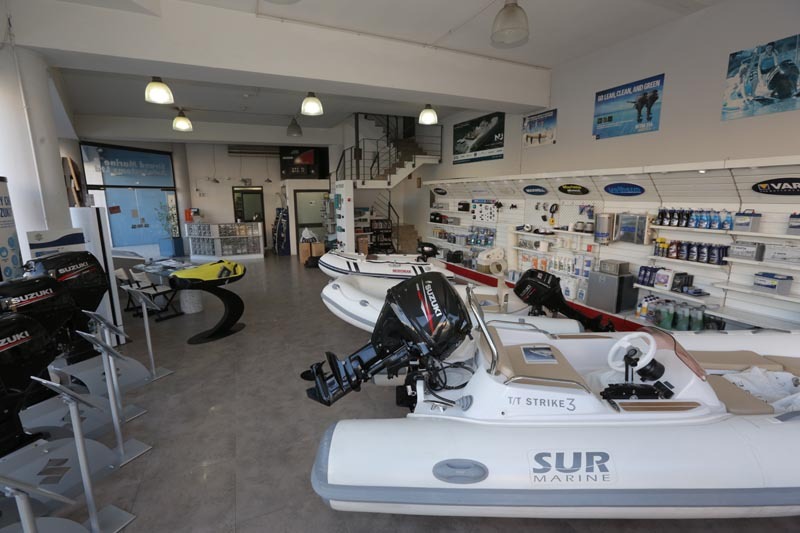 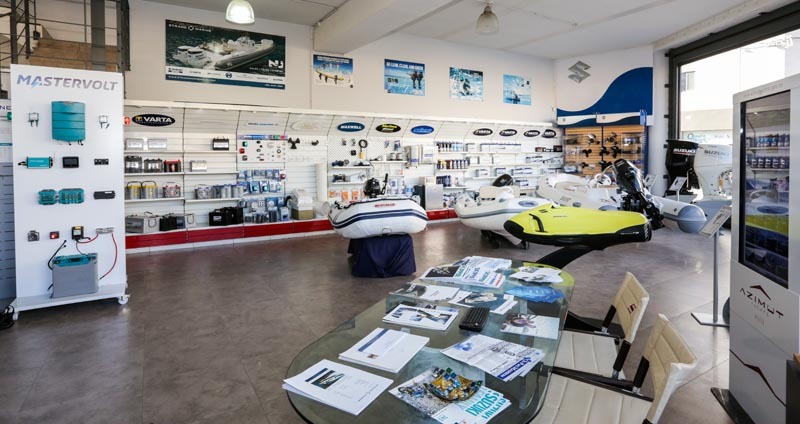 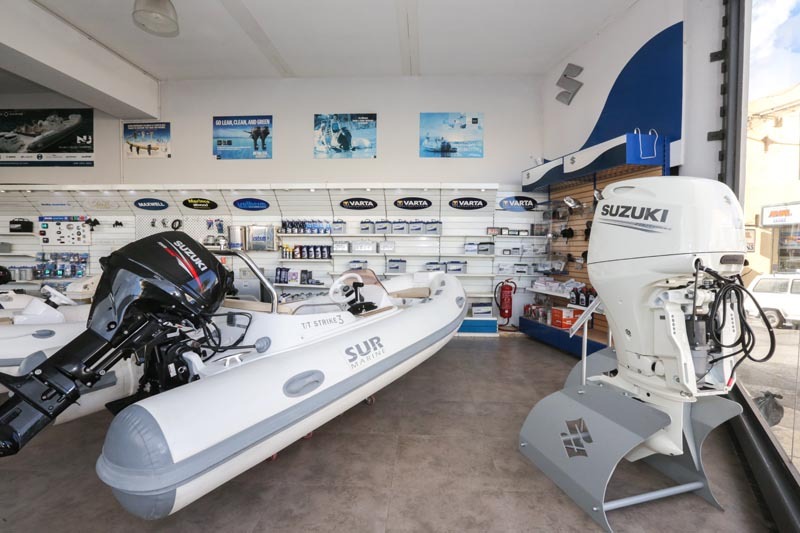 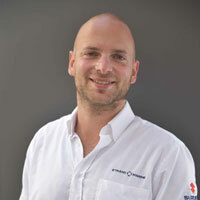 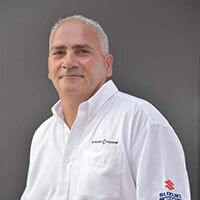 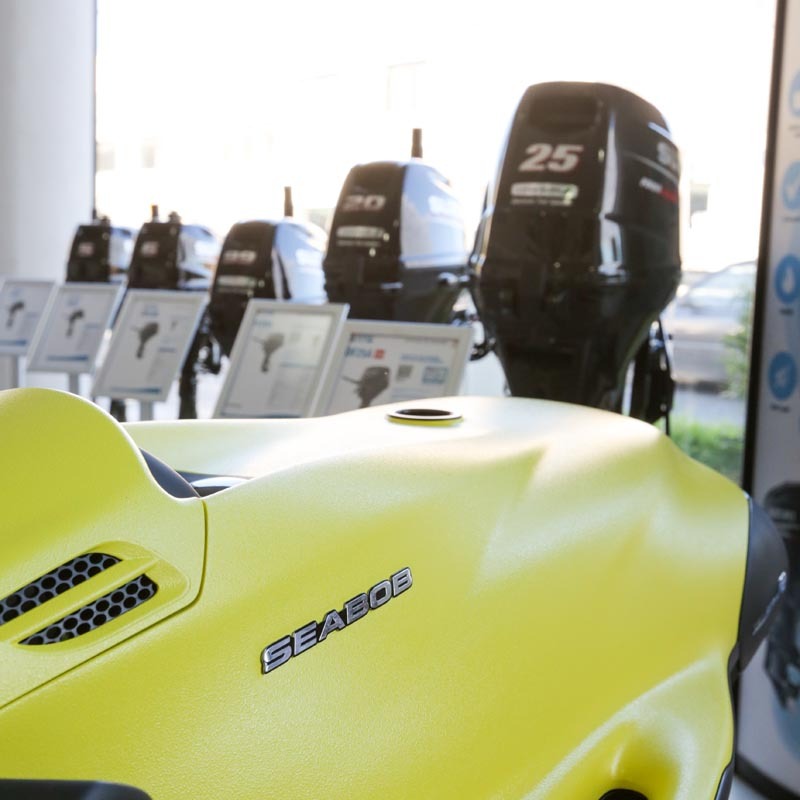 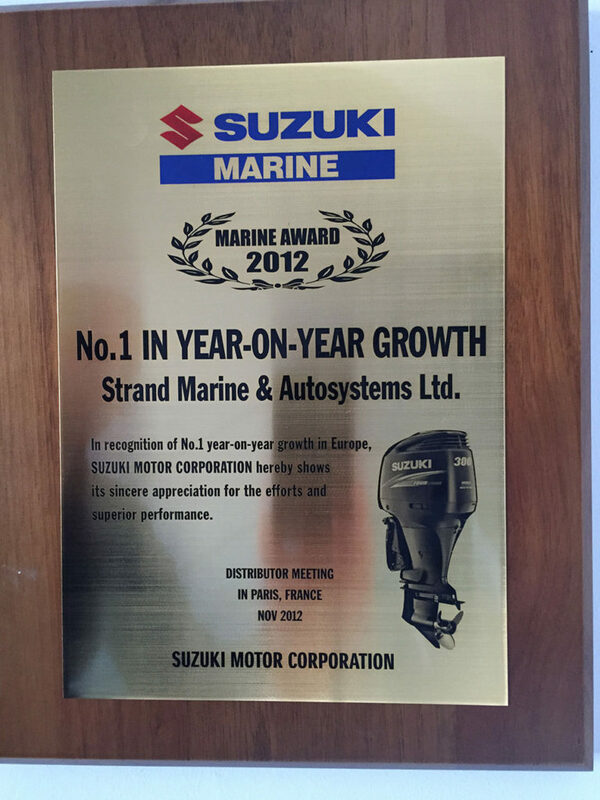 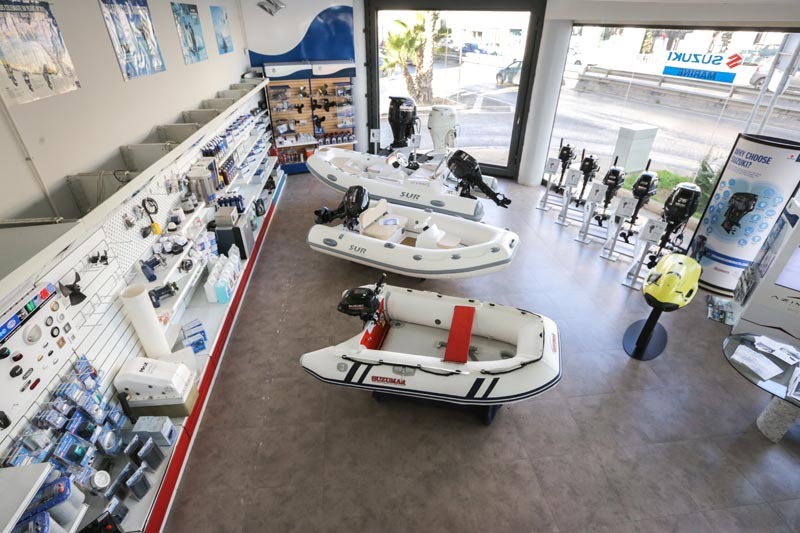 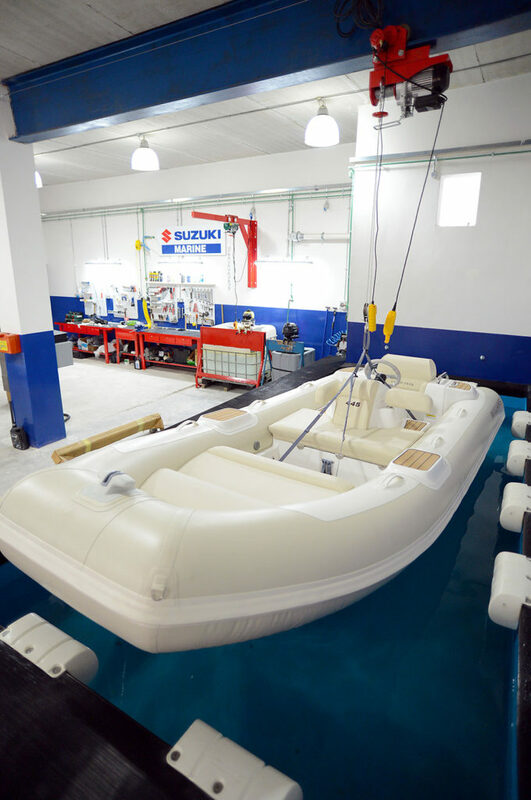 To further improve its after sales service, in 2015, Strand Marine setup a new 2,000ft2 SERVICE CENTRE, built to Suzuki's specification and featuring the latest Suzuki tooling and diagnostic equipment. 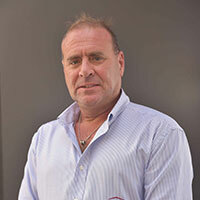 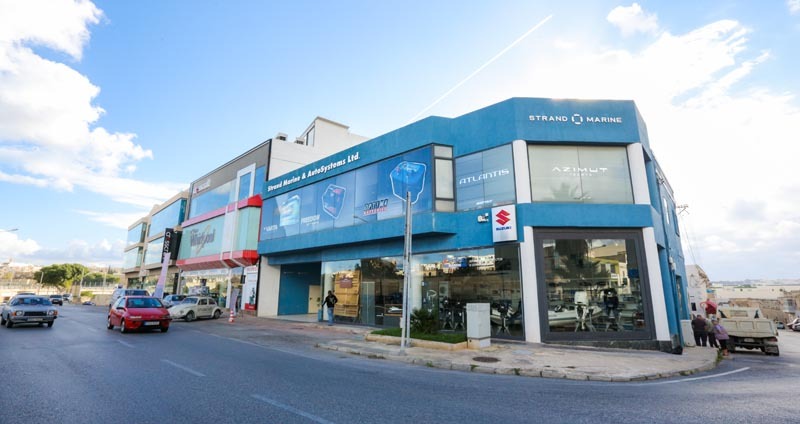 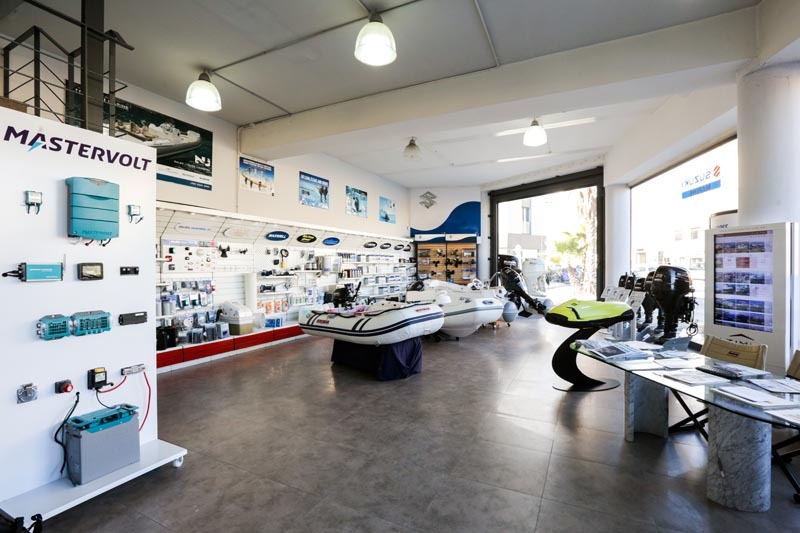 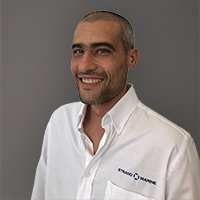 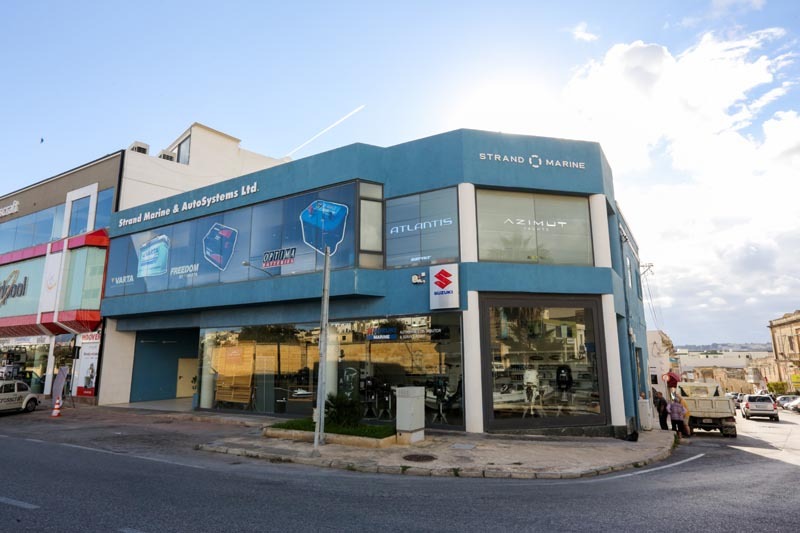 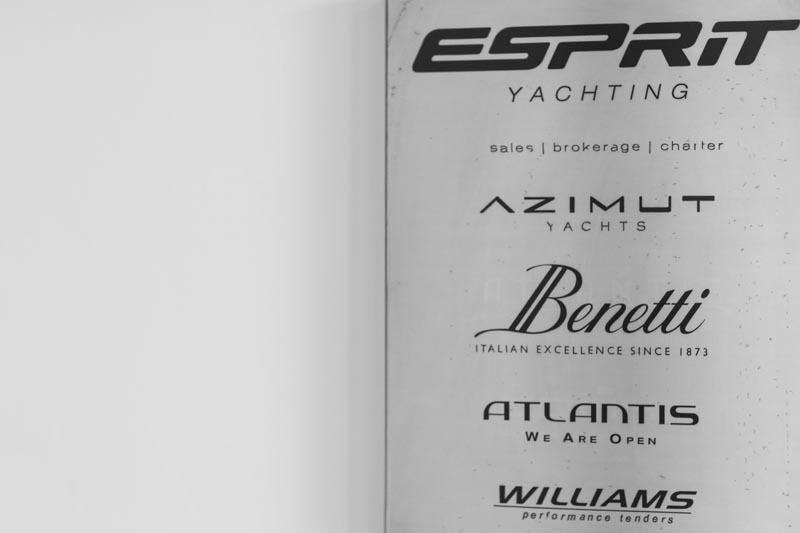 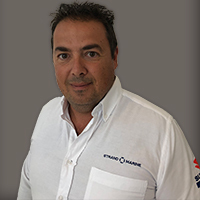 Strand Marine is the sister company of ESPRIT YACHTING which is the exclusive dealer in Malta for AZIMUT YACHTS incorporating their five collections - Atlantis, Magellano, Flybridge, S and Grande together with Nautor Swan sailing boats and WILLIAMS PERFORMANCE JET TENDERS.